– have angry children to deal with? – flip the lid yourself? – wish you knew how to handle stressful situations? – wish you knew how to successfully resolve conflict in the home? 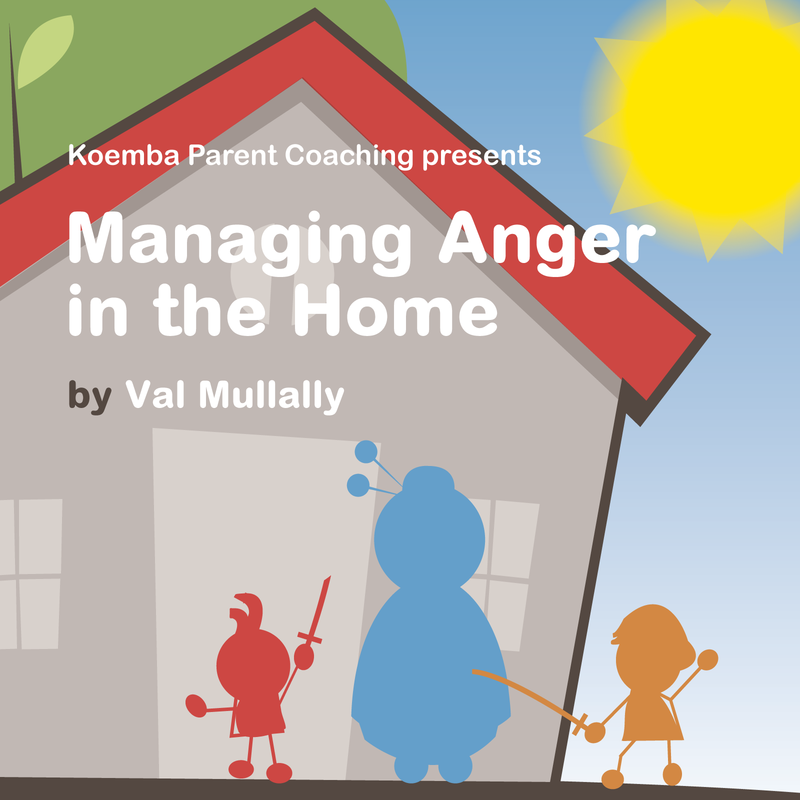 Then you want to listen to “Managing Anger in the Home” to discover that you CAN manage anger in a way that benefits all family members.